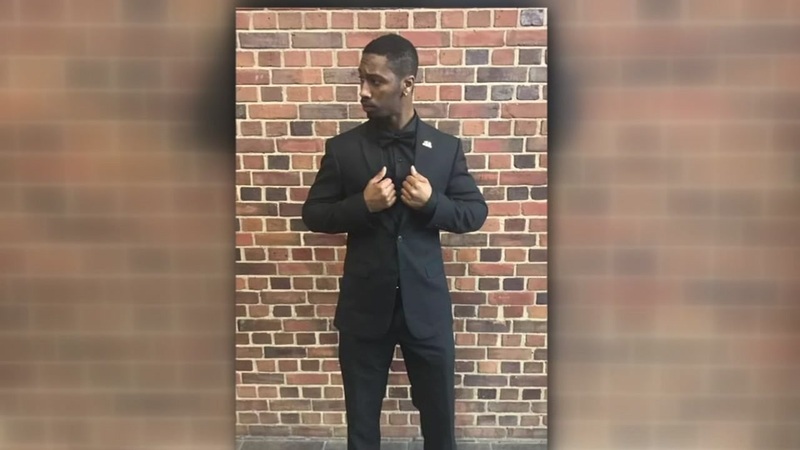 DURHAM, N.C. (WTVD) -- As police continue to investigate the shooting death of North Carolina Central University student DeAndre Ballard, the university released a statement distancing itself from the shooting. The university posted a letter that said it is "not associated with" and "does not have a contractual agreement with the Campus Crossing Apartments" where the shooting took place. Ballard, 23, was shot by an apartment security guard last weekend. The letter also said that the campus police department has "no connection to the security guard involved in the shooting." The security guard claimed he shot Ballard in self-defense after he said Ballard tried to fight the guard and grab his gun. The North Carolina Detective Agency said it's supporting the security officer's claim of self-defense and no charges have been filed at this time.